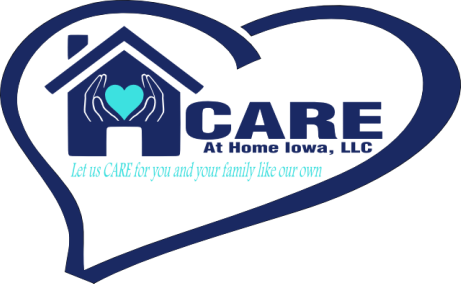 CARE At Home Iowa is a private, locally owned Home Health Care Agency serving nine counties in Iowa: Henry, Johnson, Washington, Jefferson, Louisa, Muscatine, Des Moines, Lee and Van Buren. We are certified by the State of Iowa for Medicare and Medicaid. CARE at Home Iowa, LLC is contracted with AmeriHealth, United Health Care of River Valley and AmeriGroup Medicaid MCO's in Iowa. We are also contracted with Wellmark, Midlands Choice and EBS. CARE at Home Iowa, LLC provides coverage for workman's comp claims and private pay. For your convenience we provide direct billing to your insurance company. ﻿CARE At Home Iowa, LLC.